There Are Some Trends We Know To Expect, But What's A Trend You Fear May Be Being Overlooked? A | AREAS LIKE GENE THERAPY AND GENE EDITING hold hope and promise, especially in the field of rare genetic disorders. The tension is that we must move quickly because time is so important to patients. Yet in our haste to move quickly, I fear that in select cases some may advance technologies too far, too fast. A tragic mistake, however well-intentioned the effort may have been, could cast a long and dark shadow over a broad swath of our industry and stifle the very innovation that we seek to advance. Are we getting the risk/benefit equation right? Is safety still as important as the quest for efficacy? This is what I fear. 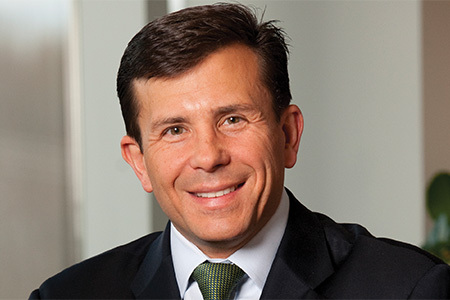 JOHN CROWLEY is the chairman and CEO of Amicus Therapeutics, a biotech focused on developing and delivering medicines for people living with rare, devastating diseases.